Instant Pot Brown Sugar Holiday Ham - Recipes That Crock! 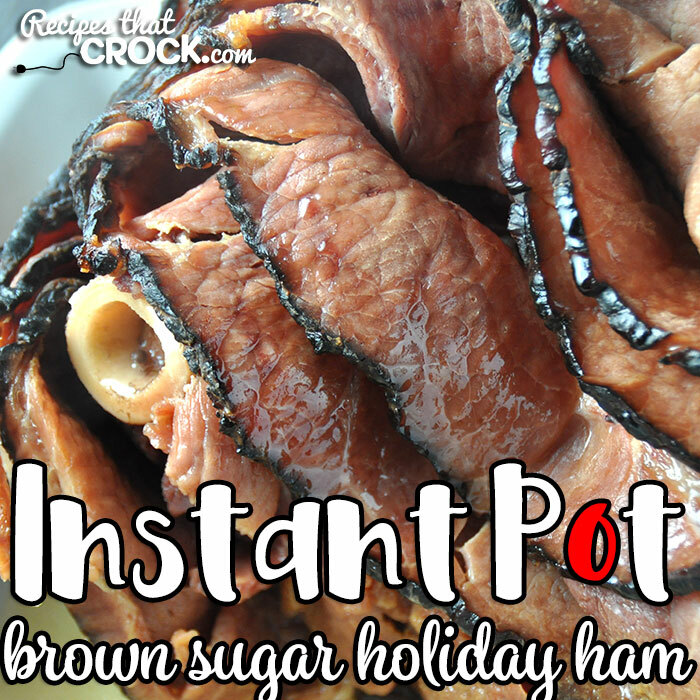 This Instant Pot Brown Sugar Holiday Ham gives you an incredibly flavorful ham with very little work and with only 12 minutes of cook time! Everyone will love it! 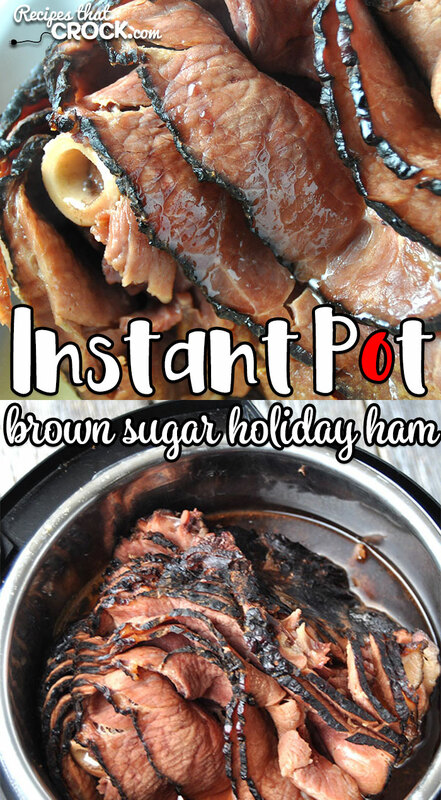 We absolutely love Cris’ Crock Pot Brown Sugar Holiday Ham. 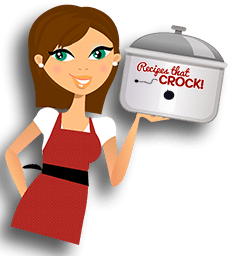 So you know I had to give it a try in my electric pressure cooker! I have made this a couple of times. The first time I made it, my mother-in-law was up. 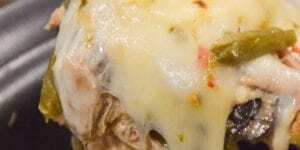 She absolutely raved about it and couldn’t believe how wonderful the flavor was! I bet you will feel the same way. 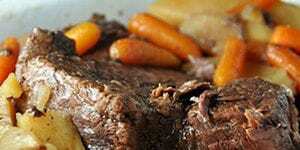 And, bonus, it is super quick in your electric pressure cooker!!! If your ham is too big for your electric pressure cooker, I can help! Cut off the part that doesn’t fit and set aside, cook your ham per the recipe. 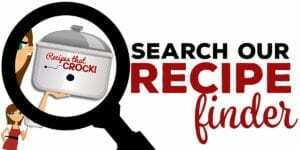 Take your ham out of your instant pot and set aside. Put your cut off portion in the Instant Pot with the cooking juices and cook on high pressure for 8-10 minutes (depending on how much you have extra). Then add your original ham back in with the juices! Easy enough! 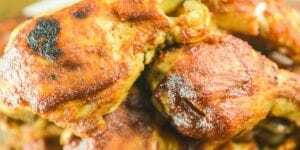 This recipe can be made in any 6 quart electric pressure cooker including: Instant Pot, Ninja Foodi and Crock Pot Express. 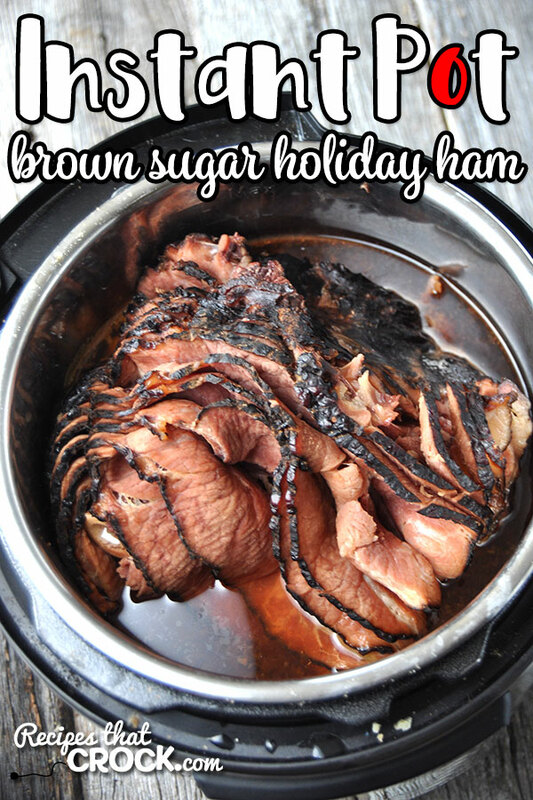 If you would prefer to use a slow cooker, you can use our Crock Pot Brown Sugar Holiday Ham instead. 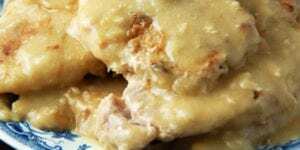 Place ham in a 6-quart instant pot flat side down. Seal and cook on manual, high for 12 minutes. 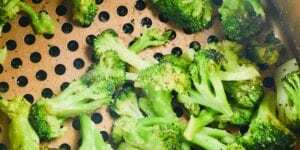 Here are some great side dishes that you might enjoy with this delicious recipe!